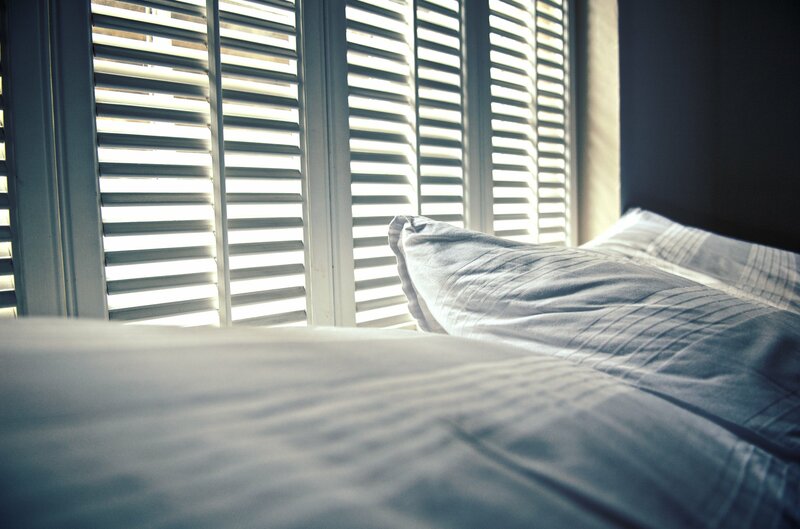 At The Blinds Place, we understand that selecting the right window furnishings for your home, from custom-made plantation shutters to curtains, blinds and awnings, requires expert advice. As the premier provider of blinds and curtains in Melbourne, Brisbane and the Sunshine Coast, our team members recognise just how important it is that you receive the right advice, and we believe that the best way to do this is for us to bring our wide product selection to you. We offer appointments between 9am and 5pm Monday to Friday, but as we understand that many of you work full time, we may be able to arrange Saturday and out of office hours appointments to accommodate your schedule. Please feel free to fill out the contact form below, and one of our friendly staff members will be in touch with you right away. When you arrange a free in-home quote with The Blinds Place, we’ll take the time to listen to your ideas, answer your questions and find the best window treatment for your home or place of work. We know that not every home or office is best suited to wood plantation shutters or curtains, however, with the assistance of our highly experienced consultants, we will help you find the right window furnishing product at the right price. Whether you’re thinking of made to measure plantation shutters or ready-made blinds, our consultants will draw upon their many years in the industry to help you select the right one for your home or workplace. You can rest assured that our consultants know how to coordinate your window furnishings with the interior and exterior design of your home, so why not call us today to arrange a free measure and quote at a time that suits you?